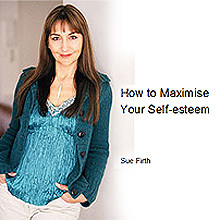 How To Maximise Your Self-Esteem (Audio) | Sue Firth Ltd. This audiobook covers a proven set of exercises that boost your self-esteem. 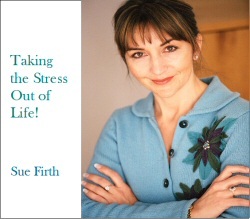 The audiobook is split in to 2 parts: an understanding of the importance of repairing damaged esteem and a process for boosting esteem for long-term confidence. The audiobook will help you learn how to feel consistently good about yourself.